Wouldn’t it be great to invent a machine that can produce a huge number of products in a short amount of time? You can double, if not triple, your production capacity without sacrificing efficiency and quality. When it comes to mass production and the manufacturing industry, quantity, quality, and efficiency are the three most important factors that are difficult to balance. You see, if you want to focus on the quality of your manufactured products, production quantity or the number of products you can manufacture at a certain amount of time may suffer a little bit. This is mainly due to quality control, since you want to focus on, well, quality. And in the manufacturing business, specifically when it comes to mass production, your capacity to mass produce products usually impacts your overall profits. Speed and efficiency are very important in this particular industry. But what does this have to do with 3D printing? Well, 3D printing is a process that can be used in the manufacturing industry, although it’s mostly employed in product development engineering and prototyping. You see, manufacturers today utilize different technologies to mass produce their products. Some use custom CNC (Computer Numerical Control) machines, while others make use of conventional machining to design, develop, and manufacture products in an industrial capacity. But the advent of 3D printing technology provided a new alternative for manufacturers when it comes to mass production and prototype development. Fact is, with 3D printing, you can pretty much design and create anything you want, from a mere concept to an actual prototype product with no extensive experience or skill required. But despite all the great benefits that this technology offers, a lot of manufacturers are reluctant to completely devote their entire manufacturing process to 3D printing. The term “printing” in 3D printing is actually a bit misleading. The name is really not an accurate representation of what the machine does or what the process actually involves. 3D printing as a process works like a printer in the sense that when a concept or design is put into a computer, the machine will then render the information and create an accurate model based on the data provided. 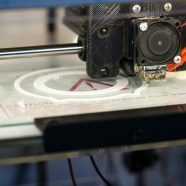 The difference is that a conventional printer uses paper to print out the data, while a 3D printer will create an actual 3-dimensional representation of the concept. But just like there are different types of conventional printers like matrix, inkjet, laserjet, and so on, there are different variants of 3D printers as well, utilizing a number of 3D printing materials and methods. For instance, some 3D printers use glue and dust to create the model, while there are those that use lasers and dust. But these are not the only materials and methods employed by 3D printers. Some will melt down plastic in order to create an accurate model based on the data entered into the computer. And as far as methods are concerned, there are three most commonly used technologies in the industry, Fused Deposition Modeling (FDM), Stereolithography (SLA), and Selective Laser Sintering (SLS) or Selective Laser Melting (SLM). There are slight differences as far as how these three techniques work, obviously. But the general idea is largely the same. So why is 3D printing not getting the love it deserves from manufacturers? Here’s the thing. Even though there’s great potential for 3D printing, the fact remains that it’s a fairly new technology that a lot of people are just not that familiar with. 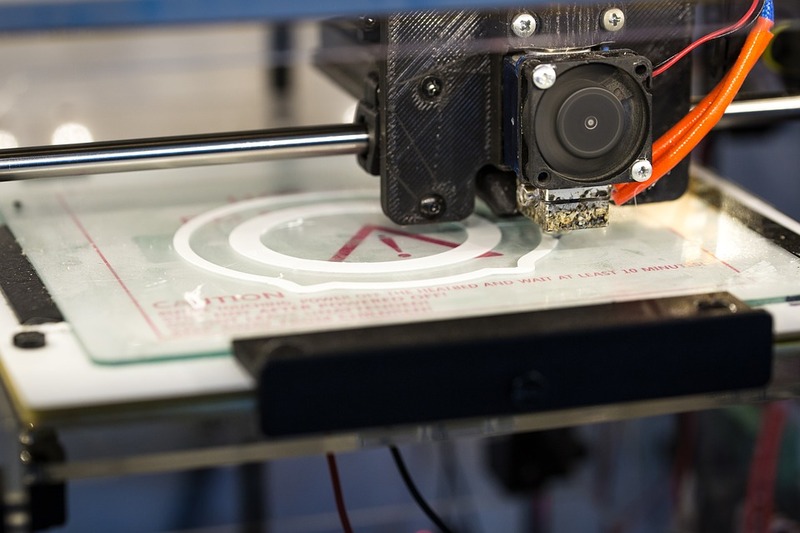 Compared to conventional machining and other time-tested manufacturing methods, 3D printing technology is essentially uncharted waters as far as manufacturing businesses and the mass production industry are concerned. Sure, 3D printing has become quite popular among serious hobbyists, certain sectors of the scientific community, and niche entrepreneurs, but printing out a whistle or a block of Lego to complete your Lego Death Star is vastly different from mass producing exactly identical items a couple hundred pieces an hour. That is where manufacturers have an issue with when it comes to 3D printing. 3D printing technology has come a long way since it first came to the scene. There have been many great technological advances and changes since then, in terms of efficiency, capabilities, and most importantly, cost. We’ve barely even scratched the surface in terms of the potential of this technology in the world of mass production and manufacturing. Modern manufacturing techniques, despite the various technological advances associated with today’s machines, are still incredibly inefficient when it comes to mass production. Don’t misconstrue that statement. The system today is quite good to be honest, but there is definitely a huge enough room for improvement. One person took this rule to heart early on in his entrepreneurial career; Henry Ford, arguably one of the most influential businessmen of the 20th century and the most impactful individual during the industrial revolution. He made the car accessible to the masses through mass production and making it more affordable. Every entrepreneur in the manufacturing business since then has followed the concept of mass production to lower the cost of mass consumer products. Manufacturing consumer products on a massive scale is not an easy feat. Mass production requires speed, efficiency, consistency, and the right kind of equipment that can create exactly the same products a multitude of times. Check the video below how you should be considering producing your products on a mass scale. Over the years, manufacturing equipment became more and more advanced and highly efficient, especially when it comes to mass production. Manufacturers began designing their own custom machines to serve specific applications. And eventually, they started to rely on their custom equipment for their manufacturing processes. But no matter how much we rely on conventional techniques, technologies, and ideas, nothing can stop progress. And whether you believe it or not, 3D printing technology may very well be the next phase in the manufacturing industry and mass production. While conventional machining may seem less expensive compared to the initial cost of some 3D printer models, the prototyping process is incredibly costly when using conventional methods. With the 3D printing process, prototyping and creating product concepts is relatively cheaper compared to traditional machining mainly due to the materials used in the process. Product development, from concept to a market-ready product, is a tedious and time-consuming process. And not only that, the company may have to spend quite a bit of money just to get going on a working prototype. So it’s really a serious investment that may or may not provide profitable results. 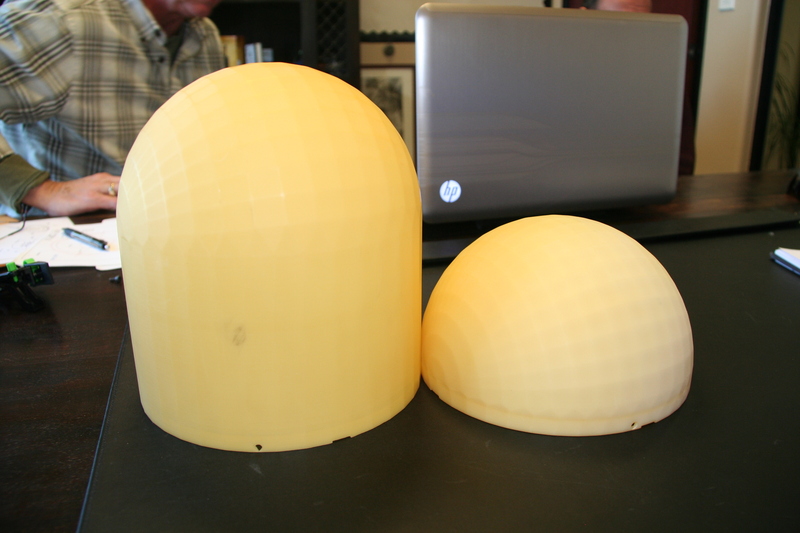 With 3D printing, however, the process enables product designers to develop concepts much faster and cheaper. The idea that you can actually produce a prototype the very same day the concept was first drawn up is an amazing advantage that may very well give you an edge over your competitors. 3. It helps mitigate risk in the production process. There’s a lot that can go wrong during the product development process. Coming up with a new design or concept is one thing, but turning an idea into an actual finished product is another challenging issue entirely. 3D printing is a relatively cheaper option that will allow you to examine the look and feel of the product concept before you invest in a more expensive manufacturing method to finalize the design. 4. It gives room for personalization. Although mass production is all about making sure all the products coming off the assembly line are exactly the same, sometimes clients want something that is customized to suit their needs. With conventional machining, it’s not exactly an easy task, nor is it cheap, to customize a specific product on equipment that is originally designed to create the same thing over and over. The 3D printing process will enable you to be more flexible when it comes to serving the needs of your clients. Making small adjustments on a mass produced design is relatively simple and inexpensive. It’s basically as easy as tweaking the data you enter in the computer. 5. It doesn’t require extensive experience or specific skills. With conventional machining, you need operators that are experienced and highly skilled in the equipment they’re running. The training process in 3D printing is about as short as the training montage of Luke Skywalker and Master Yoda in Star Wars. As long as you input the correct data into the computer, the machine will do the rest. If you need help with learning more on how you can scale your business thru manufacturing off shore, contact us at AsianProSource today. We can easily provide you with answers about manufacturing, prototyping and design that you might have. Contact us anytime.